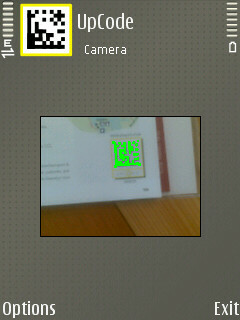 code freeware for Symbian s60 3rd and 5th edition. Free software downloads for Symbian Nokia phones. 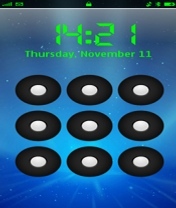 � Summary: MazeLock for Symbian s60 offers an innovative way to unlock your touch screen phone. � Summary: Mobile Cipher enables you to encrypt text and messages on your Symbian s60 5th edition mobile. 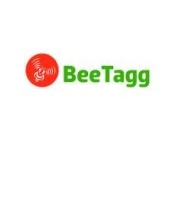 � Summary: BeeTagg Code is the most popular non-standard 2D-Code reader app for Symbian s60 for Mobile Tagging. 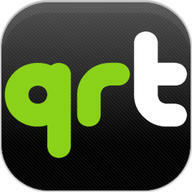 � Summary: qrtwitts is an s60 3rd or 5th edition app that allows you to search for tweets, create a QR-Code of the twitts and share it with your friends. 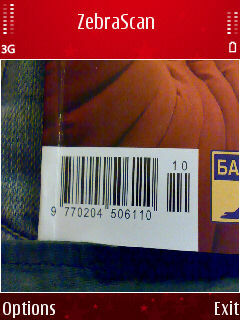 � Summary: Nokia Barcode Reader. � Summary: Barcoo is a service allowing you to scan products in the supermarket to get information about this product. 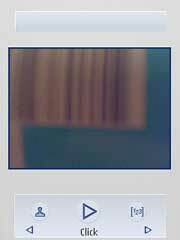 � Summary: ScanScrobbler is a python script for submitting CD tracks to last.fm following the scanning of a barcode.